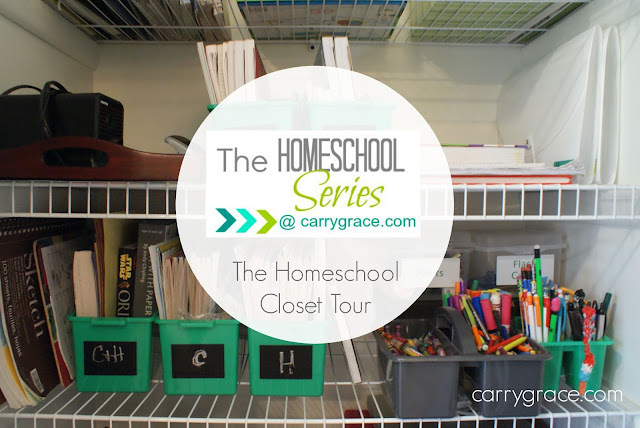 I'm excited to share our Homeschool Closet with you you. This closet was a coat closet when we moved in. We took the clothing rod out and added wire shelves. We did this initially so that my husband could use this closet to hold all of his stuff. A little over a year ago we rearranged and flip flopped several rooms in our home. This made it so that my husband had his own room for an office and I got this closet back. 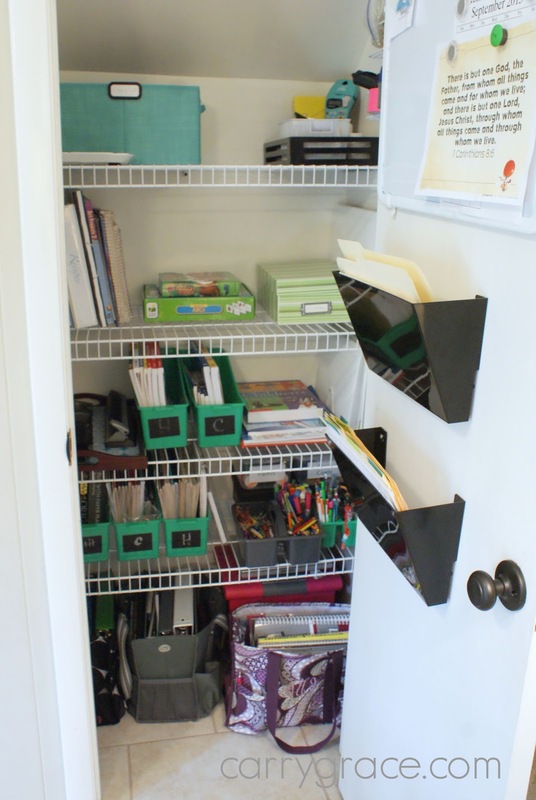 It is perfect for holding all of our homeschool essentials. We only keep art supplies and our school supplies for the current year in this closet. My husband had an extra bookcase that was not being used in his office that houses all of our extra curriculum. 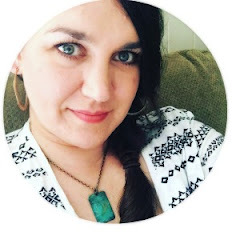 My initial plan when I filmed the tour, was to have details and a lot of still pictures here on the blog for you to reference. Unfortunately, the lighting did not cooperate. It was too dark trying to get pictures inside the closet. Please head to my YouTube channel so that you can get the full tour. I do explain in the video what is stored where. I love posts like this! Such great ideas for other homeschool families!